It was one of the memorable and interesting Cruise Journey from Helsinki to StockHolm which lasted for 3 days. I along with four of my friends from India who came on a business trip to Helsinki went to Stockholm for a 3 day visit to cover stockholm and its most attractive tourist destinations. Our Journey to StockHolm from Helsinki started on the Cruise at 5 in the evening at Helsinki through VikingLine Cruise from Helsinki. Three of us travelled from tampere to Helsinki at 2PM in the evening where bus dropped us directly at the harbour of Helsinki where we met two other friends who are working in Helsinki. 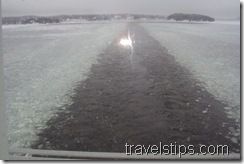 We had two popular cruises options for our StockHolm Cruise Journey. One was VikingLine and other was Siljaline. But as my friends went to Tallinn through Siljaline, we wanted to try VikingLine Stockholm Cruise. If you book early, you can get interesting Cruise Deals. If you are traveling from Tampere to Stockholm, I suggest to take VikingLinke StockHolm Cruise from Turku as it will get you to Stockholm at 6 in the morning and you will have time till 8 in the evening. 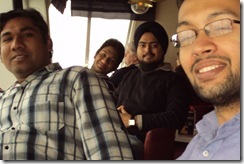 But as our gang has two from Helsinki, we opted for the Helsinki cruise which got us to Stockholm at 10 in the morning. We took 2 economy cabins for 99Euros each. But I suggest to take A class cabin if you are going with family because you can have the sea view through the cabin only. But as we spent most of the time on the deck and at the top floor where most of the activities are going on, we spent only less time in our cabins. It was a huge Vikingline cruise. And since it was the first time I am travelling through a cruise like this, I felt exciting and awesome. The first thing we did after getting into the cruise is get to the deck and started taking photos. 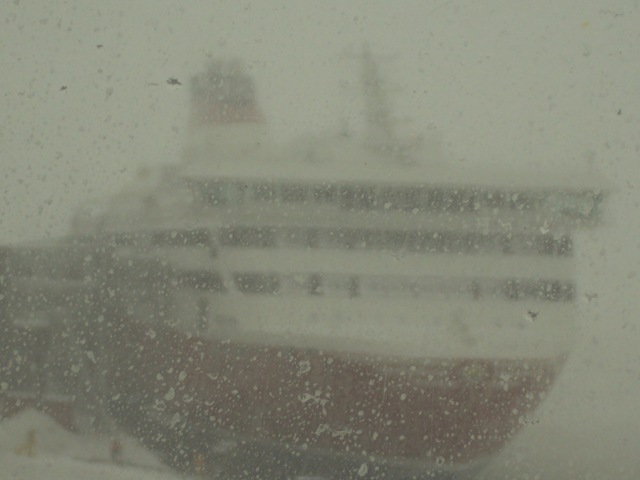 Imaging getting into the deck at -10 and cool wind blowing with Snow falling. Awesome Experience. 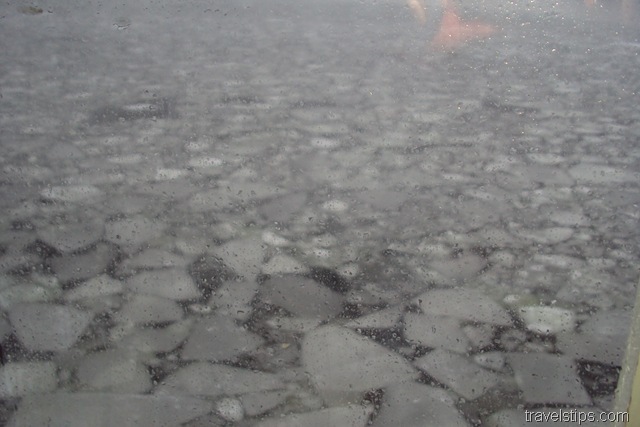 You will never forget that experience as it is snowing, your legs are slippery and for taking one step on the cruise, it is fully watchful otherwise you will fell. 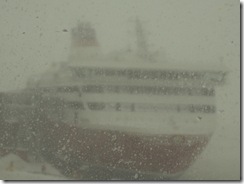 Within no time, it was 7 in the evening going around the ship and doing window shipping at all the shops in the ship. You can find some Duty Free goods in the ship at reasonable costs. Especially Chocolates are comparitively cheaper to Helsinki Airport even though both are duty free. After moving around till 8 in the evening, we thought of going for dinner as . Dinner in the StockHolm Cruise is an awesome experience. As i am a Eggetarian, I was thinking what can i try to eat here. I saw a lot of cakes, bread and fruits which relieved my tension. We had two options for dinner, one was the buffet system which was 32 Euros per person and another was order whatever we want and pay. We opted for the second one as we thought to have heavy breakfast before reaching stockholm. We ordered one Hamburger, Pizza for two of us and Chicken, Fish for the remaining three of our friends. The most suprising thing I want to mention is water in the cruise. Half litre of Water was costing 2Euros which is almost 130Rs. in Indian currency. So strange and wierd. We complete Vegetarian food very easily but my non veg friends felt very difficult to complete it as it had various sauces added in it and hardly completed it. We completed the dinner at 90 Euros with all food. Then it was the time for Enteratinment and Music in the Cruise. Most entertaining part in the cruise journey is the music and the band in the Cruise. It was awesome. Our cruise name is Mariella and you couldn’t have enjoyed more if the music was not there. Even though we were not understanding the language, we are just enjoying the tune and rythm with which singers were singing. At the far end, there was light music going on where old couples were dancing in the light music. There was so much of fun for the kids as so many games were going on for them. There are lot of Poker games on the cruise which so many of them were interested. As Poker is legal in Finland, most of them were playing those games. Three of our friends started the wild party on the Cruise. As I don’t drink, I took a juice and started enjoying light music with them. And there are many people who are interested to talk with us. People in Stockholm and Helsinki are very kind and helpful. Eventhough there language is Finnish, most of them know English and you can get help from them if you can ask them in English. These people are very friendly. They have the patience to wait, listen to you and give you the best suggestion. I met two guys who are working in Finland as Child care takers who take care of children who are harassed by their parents. It was little interesting as very rarely we find this in India. Then he started saying about how they investigate the issue in Finland, and if they find that they are really harassed by parents, then they take care of them until there parents change. If they find that child was wrong, they send back their children back to their parents. It was little new to me but they way he explained, it was awesome.. clear and concise. There were some who were dancing with us late in the night when Disco started. Overall, the night was awesome. We went to bed at 1 in the night because we had a long day Travel in StockHolm on the next day. 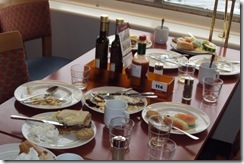 BreakFast in VikingLine StockHolm Cruise was awesome in the VikingLine Buffet. I suggest everyone to give it a try as it was just 8.5 Euros per person and you get almost everything. 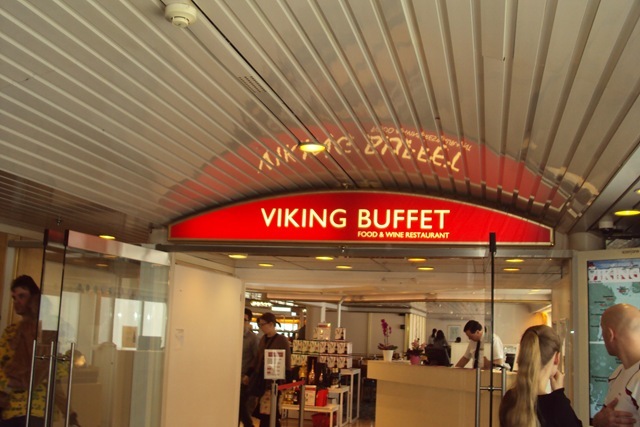 We got up at 7 in the morning and reached to VikingLine Buffet. 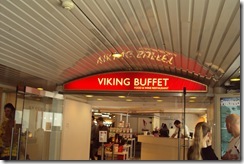 In the outside, Cofee, Tea and Juice were costing 4 Euros, Where as you have unlimited in the VikingLine Buffet. There were plenty of dry fruits, bread, Eggs, Juices, Coffee and Tea in the Viking Line Buffet. As we had a Travel in StockHolm for 10 hours, we thought to have a heavy breakfast so that we don’t waste time for food in our Short Time in StockHolm. And since our friends had very less in the night, they showed the power in Breakfast. It was one of the coolest breakfasts I had for a long time. Enjoying, tasting all dishes and with friends, it is full of fun. 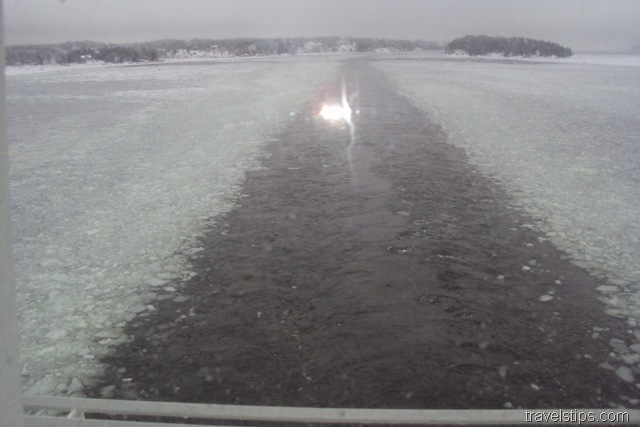 Finally our Helsinki to StockHolm Cruise journey came to an end when we reached StockHolm at 9.30 Am in the morning. I will be updating all the Top Tourist Destinations in StockHolm which I have visited during my 10 hour stay at StockHolm in the coming days. 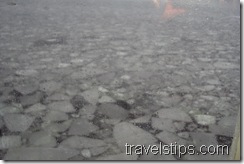 I have covered most of the things which I have done on the StockHolm VikingLine cruise. If i forgot anything, I will update it later. Do share your comments on how you felt about my short trip.